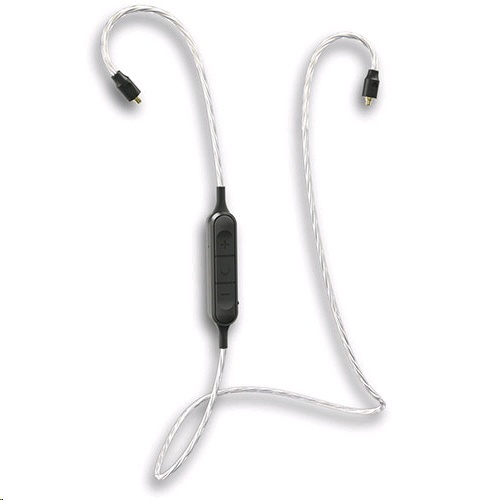 As headsets with MMCX connector get more popular, ProStereo™ has developed the latest ProStereo™ L5 stereo Bluetooth headset cable for users to convert personal MMCX headset into a convenient Bluetooth headset to maximize flexibility of the device. Built-in EQ equalizer with which users can tune to four sound play modes:"Normal", "Bass", "Jazz" and "Rock"
Bluetooth headset performance time are rough estimates only. Actual performance time is dependent upon various factors, including but not limited to device type and settings, features being used, temperature, humidity, storage condition and battery condition.